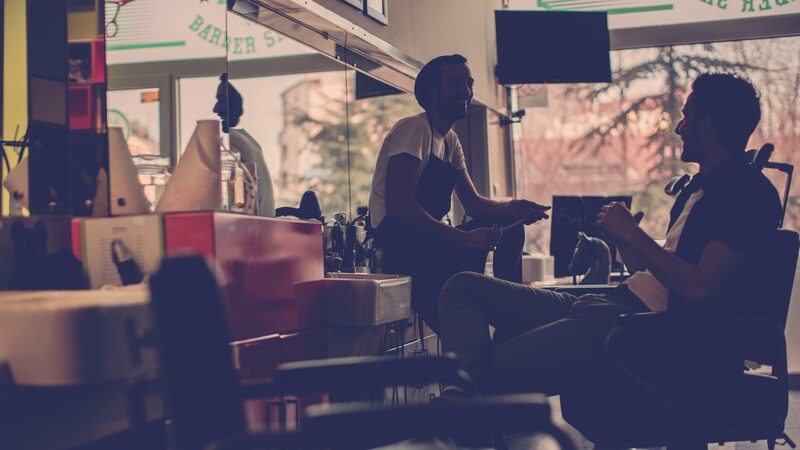 discover some of the invaluable tips that every professional barber should know: texturising, clipper over comb, scissor over comb and shaping up. 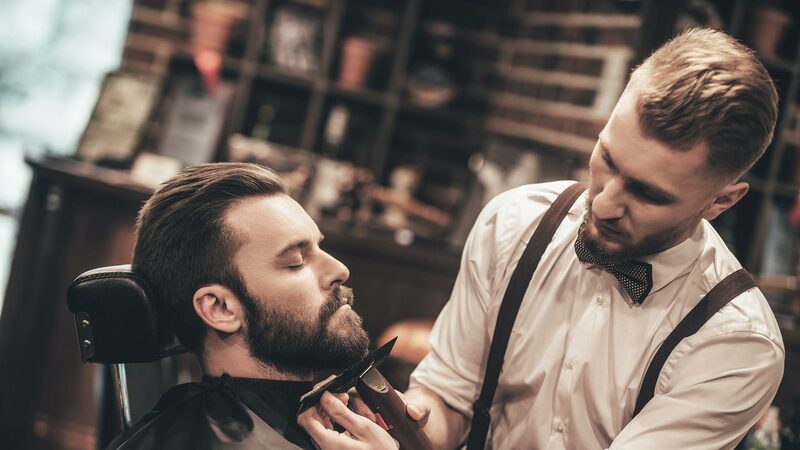 The art of barbering has been revitalised in recent years, with the popularity of facial hair, clean haircuts and the increase of men taking more appreciation in their appearance. THERE’S NO BETTER TIME THAN NOW TO LEARN THE ART OF BARBERY! 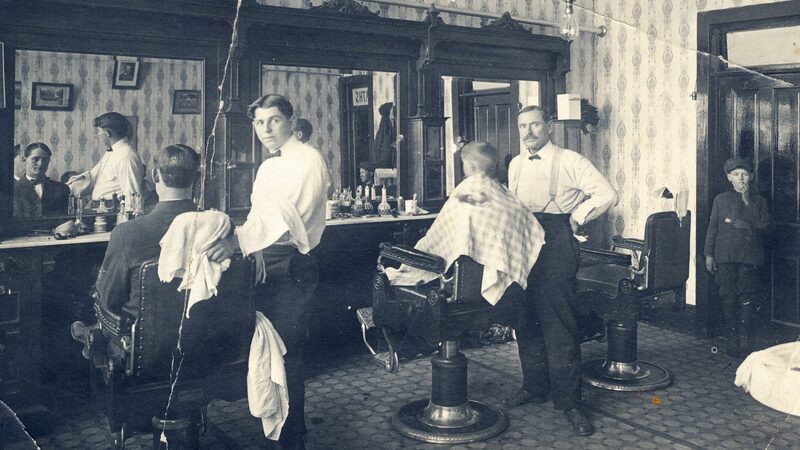 Do you want a career in the field of men’s grooming? Do you want to learn the skills and begin you career pathway to becoming a Barber? The revival of men’s grooming and interest in the culture of Barbering has created the opportunity for more skilled Barbers than ever before! If you are looking for a career to establish a thriving business of your own or simply extend your skill-set for greater employability, then contact the ‘Academy of Barbering’ to learn more on how we can help you. Avante Education’s Institute of Sport maintains a strong connection with it’s industry. Our Brisbane Campus also host the X-Centre – a training and education facility for High-Performance training. The X-Centre concept begun after noticing this gap in the Australian high performance landscape. Through careful planning and utilising some of Australia’s leading High Performance coaches the X-Centre was born. The X-Centre is a facility that not only fills the void between the elite and the aspiring it will assist in driving athletes to a new performance level.